Have you ever questioned God’s love for you? If so, what caused you to doubt the sincerity or genuineness of His love? And what happened? What happens in or to a relationship when love is doubted? As you study God’s final word in the Jewish Bible, the closing book of what the Church call the Old Testament you’ll discover God’s final words before the silence until the time of Christ. Learn what God wanted His people to think about and remember…and why. Each day of the study program we will begin with a time of prayer, have a discussion based on the lesson, and a video lecture. 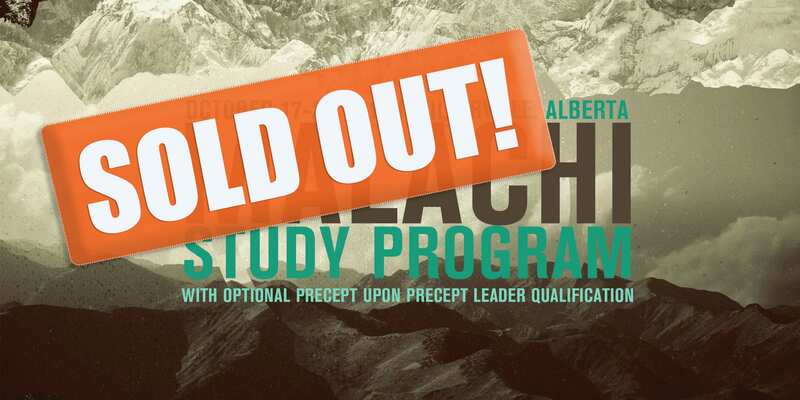 **There will be an optional Leadership Component offered that will qualify you to become a Precept Upon Precept Leader. If you would like to participate in the leadership training, please let us know when you register. 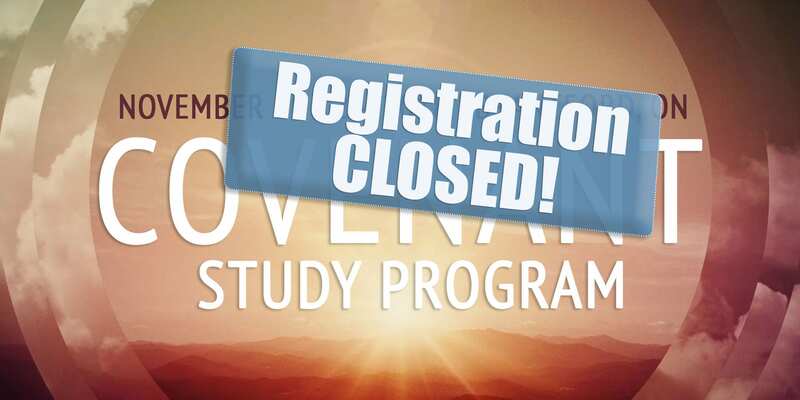 There are only a limited number of spots available for this Study Program. Register today! There are only a limited number of spots available for this Study Program. Looking for a Bible Study near you? View our event calendar to find BIble Study events in your area. You can also search for online studies.